As you review the credentials for each of our outstanding optometrists, you can take comfort in their dedicated service towards the advancement of eye care and our community’s needs. With a healthy blend of experienced and new optometrists, we are able to maintain a high standard of quality and stay up-to-date on the latest advancements in our field. Here at Londonderry Eye Care, there is no greater accomplishment for us than to ensure that your eyes are being taken care of. If you are experiencing any problems with your vision, or you simply need a check-up, we are more than happy to help you. Don’t hesitate to give us a call at any time, 780–476-7631, or book your exam online today! Our Edmonton optometrists are experienced and highly qualified. All of the doctors at Londonderry Eye Care are educated experts in their field with qualifications from some of the finest institutions in the United States and Canada. Each of them carries a unique background and history that contributes to their compassionate attitude toward patient care. We are confident that our distinguished doctors will provide you and your family with a lifetime of kind, professional eye care. 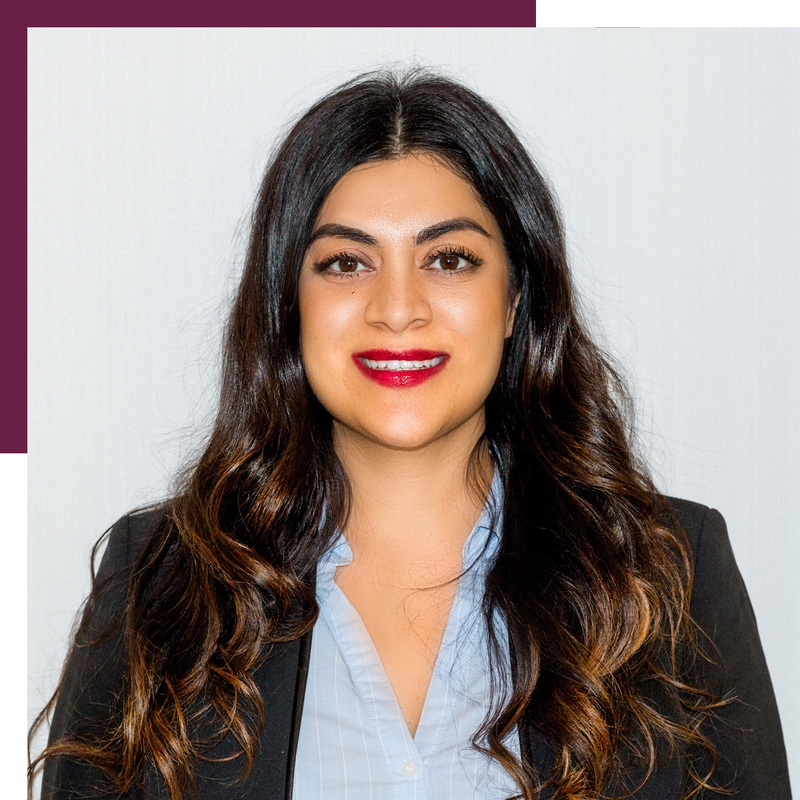 Dr. Mangat was born and raised in Edmonton and has traveled extensively to pursue her education. She completed her Bachelor of Science in Cell and Molecular Biology at Simon Fraser University in Burnaby, BC and then further on to pursue a Doctorate of Optometry from the New England College of Optometry in Boston, Massachusetts. As part of her professional training, Dr. Mangat has traveled coast-to-coast providing eye care from ocular diseases in Prince Rupert, BC to providing pre-and post-cataract surgical care and contact lens specialty and training in east Boston. Special areas of interest include ocular disease and contact lenses. Since the last few years, Dr. Mangat has been in private practice. Dr. Mangat enjoys spending time with family and loves to travel. A native of Edmonton, Dr. Ramahi attended the University of Alberta where he graduated with honours with a Bachelor of Science. Dr. Ramahi then pursued his graduate studies at InterAmerican University where he earned his Doctor of Optometry degree with honours. Dr. Ramahi has earned several academic awards in the duration of his studies, including awards for clinical excellence, several academic scholarships, and being inducted into the optometric honours society Kappa Beta Sigma. The well-being of his patients is Dr. Ramahi’s greatest reward and his enthusiasm for what he does is obvious to his patients in the exam room. On his time off, Dr. Ramahi enjoys movies, hockey, travelling, and spending time with family and friends. Dr. Rob Eastwood was born and raised in Camrose, Alberta. He completed his Bachelor of Science Degree (Mathematics) with Distinction in 1993 at Augustana University in Camrose, while playing hockey with the Augustana Vikings. 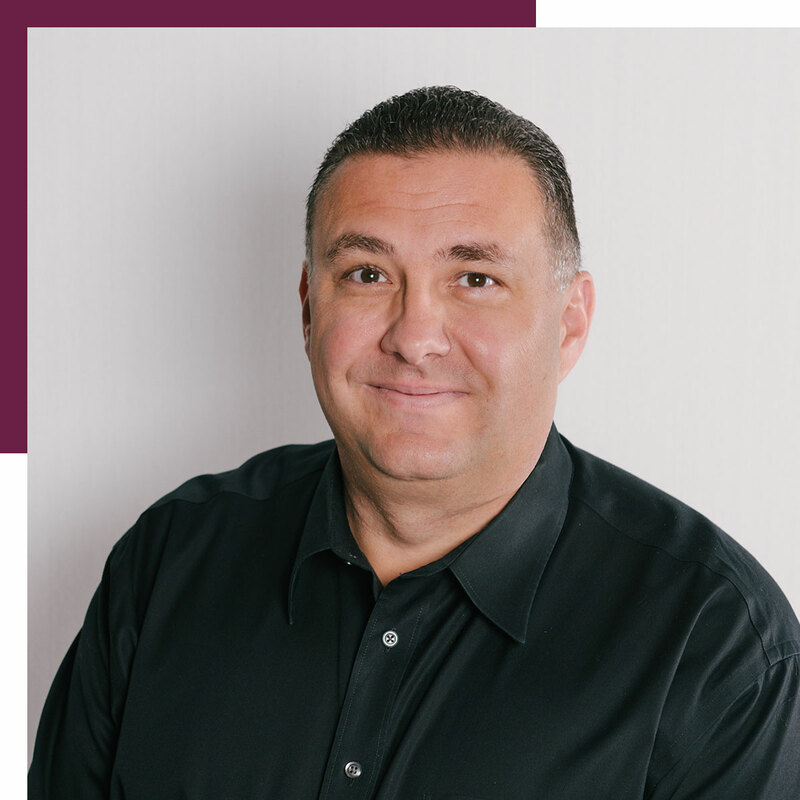 Dr. Eastwood received his Doctor of Optometry Degree with Distinction in 1997 from Pacific University in Forest Grove, Oregon. He then began his career as an Optometrist in Red Deer, Alberta, where he practiced for 15 years before deciding to relocate to the Edmonton area to pursue a part-time associate role in conjunction with a more involved role with the Alberta College of Optometrists. Dr. Eastwood has been involved in a number of eye care missions to Jamaica with Canadian Vision Care, and has also served for many years with the Kinsmen Club of Red Deer. These days Dr. Eastwood enjoys spending as much time as he can with his family- wife Michelle, daughter Paige and son Drayden. You will find him and his family enjoying the many golf courses and ATV trails our area has to offer in the summer, and they will not be far from the hockey rinks in the winter. Dr. Eastwood is proud to be a part of such a great team at Londonderry Eye Care! Dr. Megan Noseworthy received her Bachelor of Science in Biology with Honors in her home province of Nova Scotia at Dalhousie University. She then went on to attend the University of Waterloo School of Optometry and Vision Science to pursue her Doctor of Optometry degree where she graduated on the Dean’s Honors List. During her education at the University of Waterloo she completed an externship in St Petersburg, Florida where she gained extensive knowledge on cataract surgery, age related macular degeneration and diabetic eye disease. As a student she was also fortunate enough to travel with a volunteer group to Mexico to provide residents with free eye care and glasses and hopes to do this again in the future. 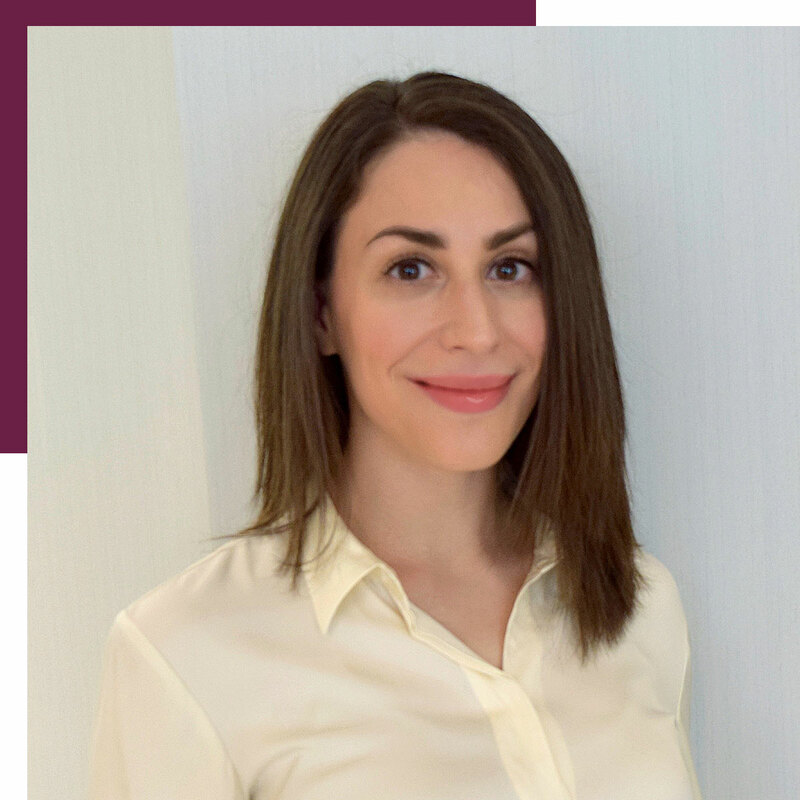 Dr. Noseworthy truly enjoys that her career allows her to meet new people everyday while helping them achieve their best visual potential. Dr. DeFilippo received her Bachelor of Science and optometry degree at Pacific University in Forest Grove, Oregon. She spent her clinical training in ocular disease at Barnet Dulaney Perkins in Arizona and Tyndall Air Force Base in Florida. Locally, Dr. DeFilippo has trained in refractive surgery management at Gimbel Eye Centre. Special interests include pediatrics and contact lenses. She is passionate about eye care and consistently makes effort to remain up to date on advancements and technology within optometry. In her spare time, she enjoys movies, music and hiking with her dog. 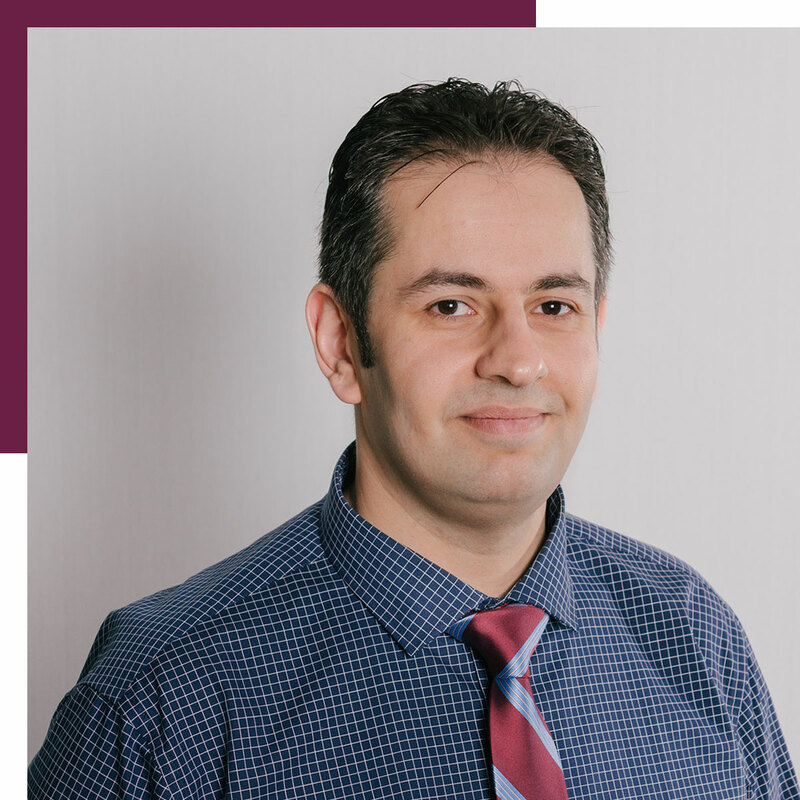 Dr. Halabi was born and raised in Edmonton, AB. 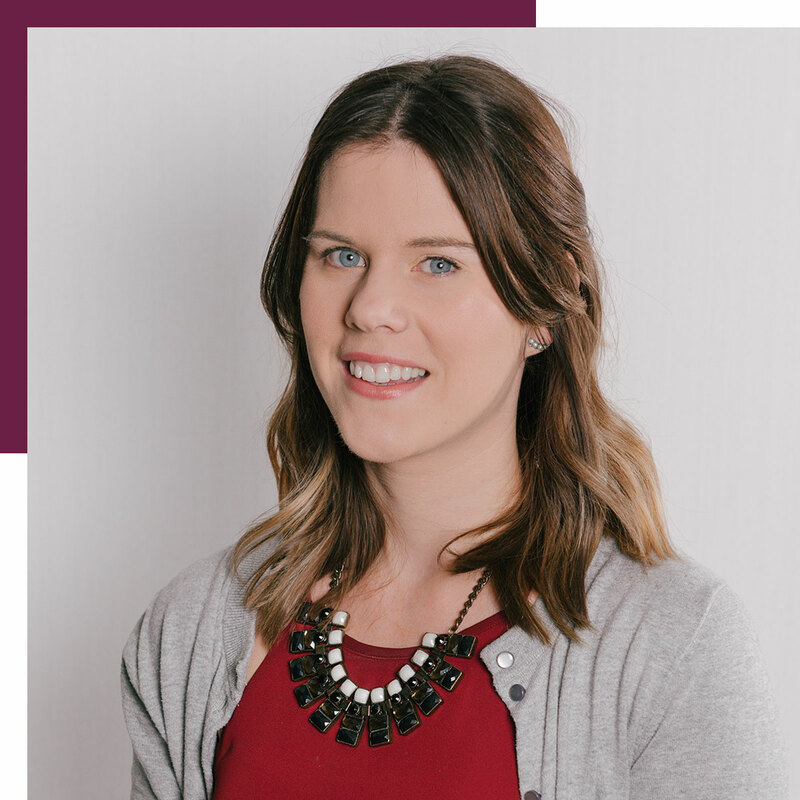 She began her optometry career working with us at Londonderry EyeCare and volunteering with Canadian National Institute for the Blind, while completing her Bachelor of Sciences degree. She graduated with her doctorate of optometry at the InterAmerican University and received an Optometric Research award. She volunteered on two international missions to provide vision care and eye glasses in Dominica Republic. 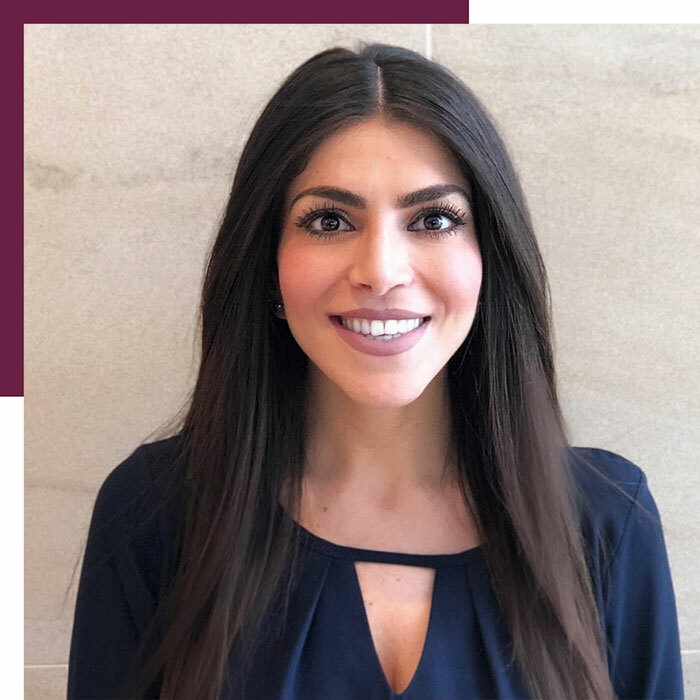 Dr. Halabi trained in refractive and cataract surgery management at Gimbel Eye Center in Edmonton, pathology management in Edison, NJ, glaucoma management in Irvington, NJ, and diabetic retinopathy management in Union City, NJ. She speaks Arabic and Spanish, and has special interest in visual therapy. During her free time she enjoys traveling and studying emerging vision technology.